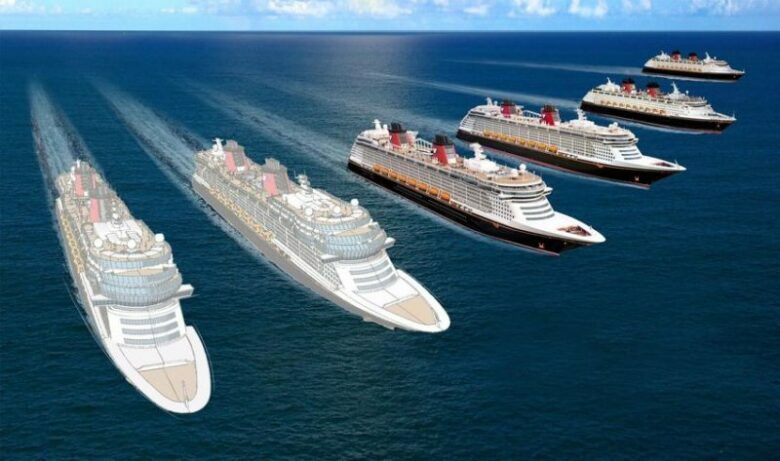 There is always a “buzz” associated with new ships, especially when they’re cruise ships. New cruise ships are constantly being built by incorporating sustainability, modernized designs, high-tech gadgetry, and unprecedented luxury. So, we decided to handpick the best new cruise ships set for delivery next year. 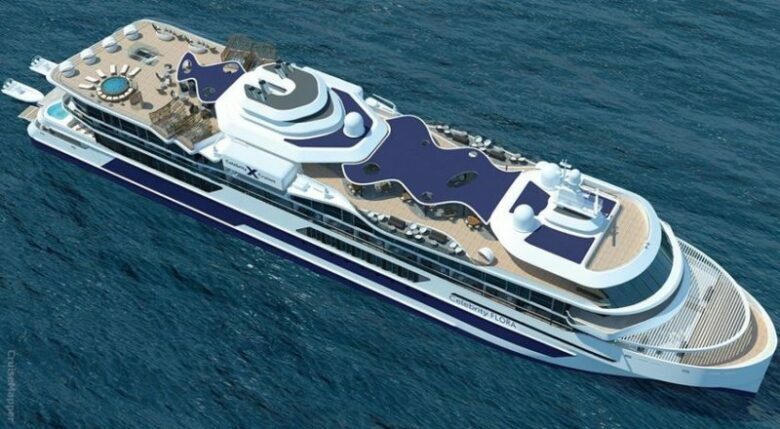 Celebrity Cruises’ new Celebrity Flora is a 100-passenger vessel which is made for cruise-based exploration of the Galapagos archipelago. For an all-inclusive price, you can have a 10- and 11-night Galapagos journeys throughout the whole year. This cruise ship comes with private cabanas, plunge pool, all-suite staterooms, glamping experience and telescope-equipped stargazing platform. Celebrity Flora will launch in May next year. The 3,660-passenger Sky Princess will offer 7- to 14-night Mediterranean journeys while in winter the voyages will move to the Caribbean. The Sky Princess cruise ship features a glass-bottom, ocean-spanning walkway, private balconies at 700 square feet, a pool at the aft of the ship, and Jacuzzis. 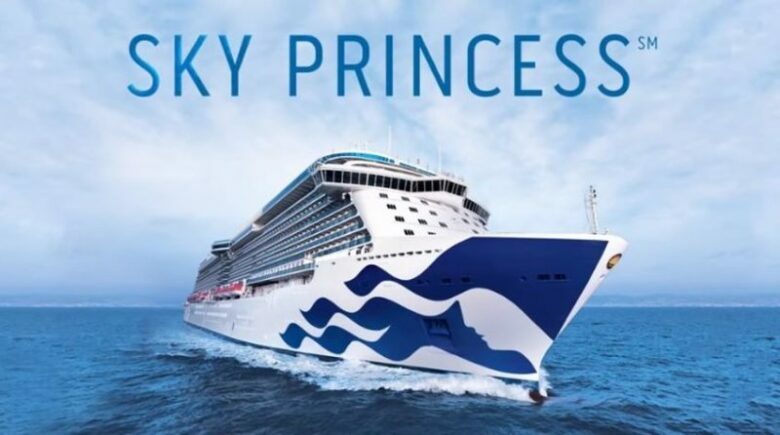 Sky Princess will be unveiled in October next year. 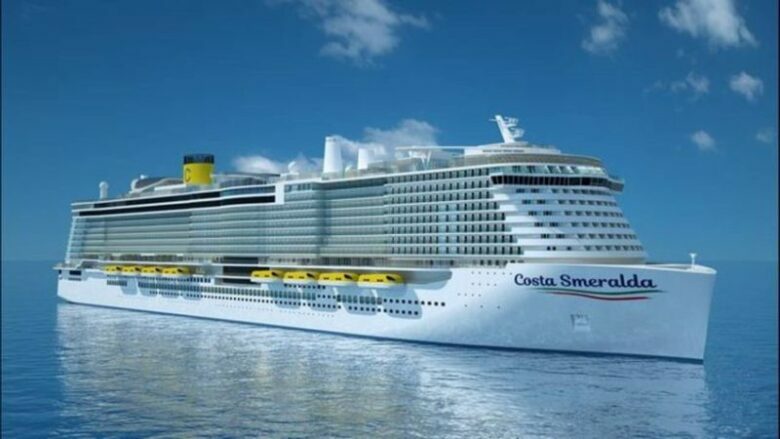 The 5,200-passenger Costa Smeralda is an Italian-flavored cruise ship which will offer 5- to 7-night Mediterranean sailings. The cruise ship is packed with amazing amenities, such as rock climbing, waterslides, mini-golf, and kids’ clubs. Moreover, the best part of the ship is the onboard Italian design museum and a glass-bottomed skywalk. Costa Smeralda comes with a unique feature- it’s powered by clean-burning and eco-friendly liquified natural gas (LNG). It will launch on 4th November. This 196-passenger riverboat definitely deserves a place among these amazing cruise ships. It comes with an expanded shape and revolutionizing riverboat design and offers 7-night Danube River sailings. AmaWaterways’ riverboat features four dining venues, a heated pool, a watersports platform, and an expansive wellness studio. Moreover, AmaMagna comes with full balcony-trimmed suites and a new-for-the-line Concierge Golf Program. You can hop aboard next May after its launch. The 228-passenger expedition ship comes with a 6,000-square-foot spa, four pools, nine eateries and eight bars, and balcony-trimmed accommodations. Scenic Eclipse will offer intimate excursions via a fleet of Zodiacs, a six-person submarine and two helicopters. You can enjoy 7- to 21-night journey in Cuba, Antarctica and the Baltics after its debut in April. The 4,246-passenger cruise ship will offer 3- to 14-night Asian itineraries and people can embark from several Chinese ports. Spectrum of the Seas will amaze anyone as it features a revamped SeaPlex indoor sports complex, top-deck Sky Pad, North Star observation pod, and RipCord by iFly skydiving simulator. Moreover, it has a private four-deck enclave, a karaoke venue, and a tea parlor. After its debut in June, passengers can enjoy the vessel. 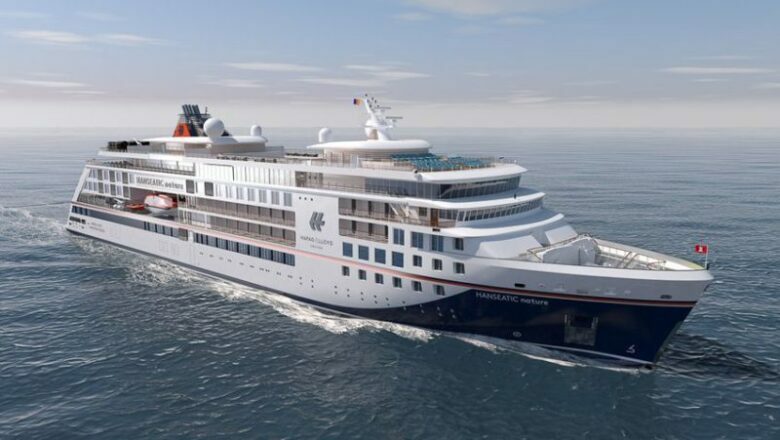 The 230-passenger sister ships, Hanseatic Nature and Hanseatic Inspiration will launch next year, in April and October respectively. Both ships feature a high-tech lounge for expedition briefings, a retractable glass-floored viewing platform, a spa with two saunas, and three restaurants. Likewise, there can be conducted independent ocean studies and researches as it features an “Ocean Academy”. 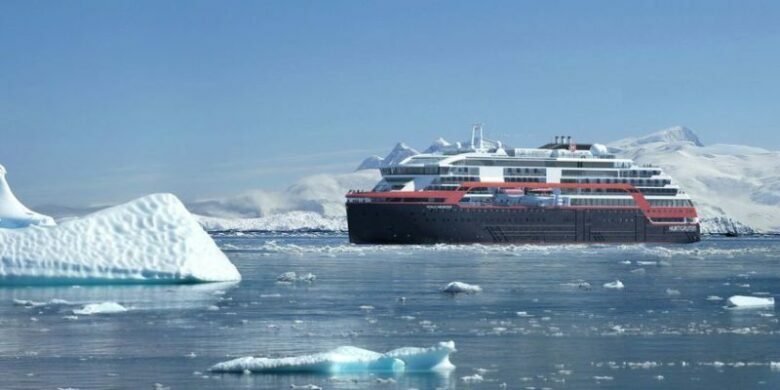 Both ships will cover itineraries from the Arctic to the Amazon to Antarctica. The 187-passenger riverboat is probably one of the first modern riverboats in the US. American Harmony will launch in August and will feature all-balcony cabins, a retractable gangway, six decks, outdoor lounging and games, and a multistory glass atrium. The riverboat will paddle wheelers along the Mississippi and it will offer 7- to 21-night Mississippi River itineraries. You can hop on an adventure by embarking from Memphis, New Orleans, or St. Paul, Minnesota. 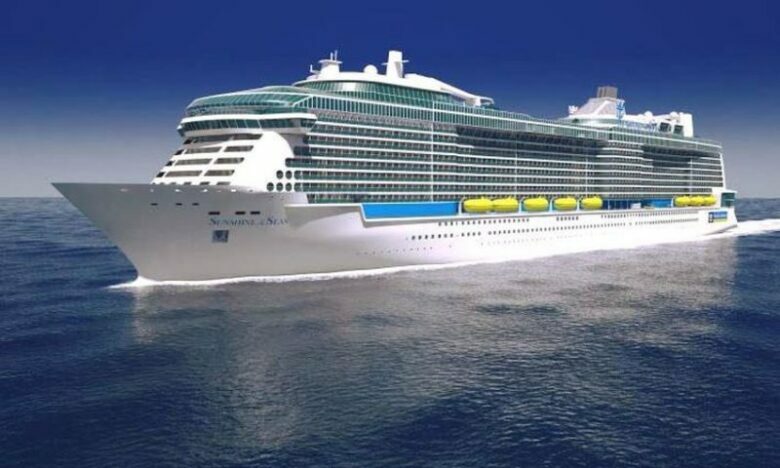 The 530-passenger ship is considered to be the Rolls-Royce of cruise ships. Not only because Rolls-Royce designed its engine, but because it comes with sleep aesthetic. The modern Scandinavian design comes with many amazing features, including a gadget-filled science center, a wellness area with a panoramic sauna, aft suites with private outdoor Jacuzzis, an infinity pool, and a bi-level indoor/outdoor observation deck. This first hybrid cruise ship in the world will offer longer itineraries to Patagonia and Antarctica, or along the Norwegian coast. We are looking forward to July 2019! The 4,434-passenger cruise ship MSC Bellissima and the 4,880-passenger MSC Grandiosa will offer 7-night sailings and comes with plenty of popular innovations. MSC Bellissima comes with many exciting features, such as an indoor, Mediterranean-styled retail-and-dining promenade capped by a 262-foot-long LED ceiling, a magic school for kids, an in-cabin digital personal assistant dubbed “Zoe”, and a tapas restaurant from Michelin-starred chef Ramón Freixa. MSC Grandiosa is the MSC’s largest vessel to date, but its features are still not revealed. 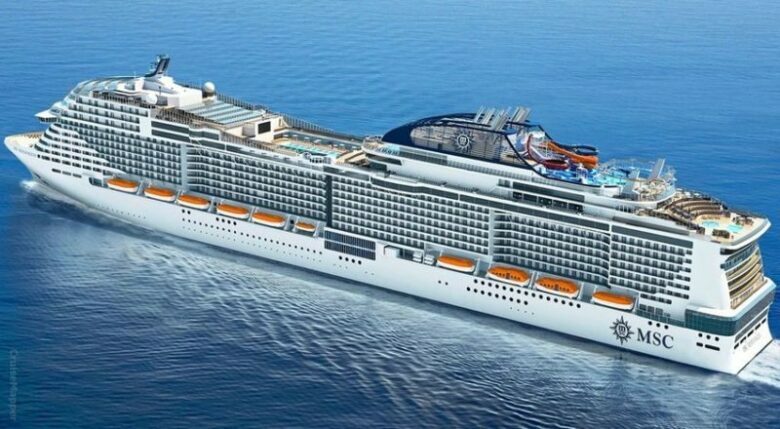 MSC Bellissima will launch in March and MSC Grandiosa will debut in November.